Thomas G. Wolfe - Phillips Murrah P.C. 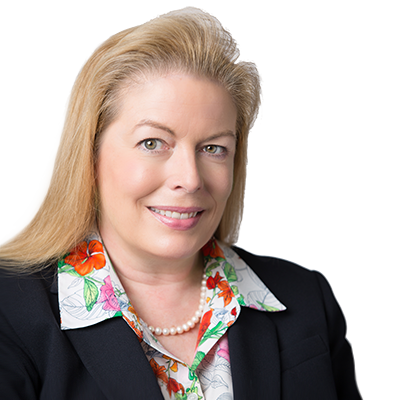 Phillips Murrah is proud to announce Attorney Kayce L. Gisinger has been selected to join the Firm’s group of Directors, bringing the total number to 35. 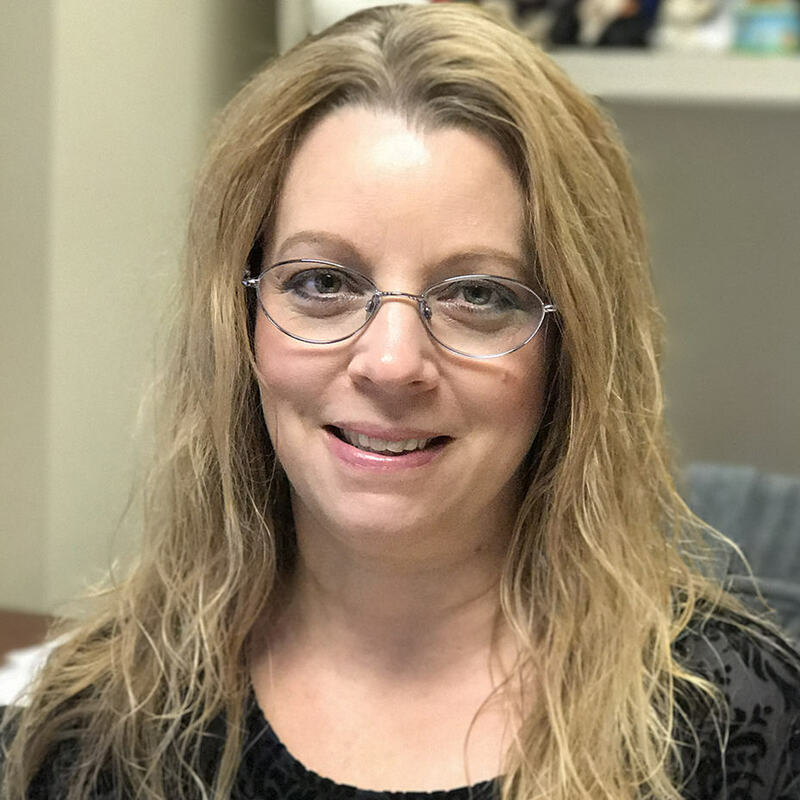 As a litigation attorney with extensive trial experience with beginnings at the Oklahoma County District Attorney’s Office where she tried over 100 jury trials, Gisinger’s practice has grown to include the defense of cases involving product liability, auto and trucking negligence, premises liability, medical malpractice, legal malpractice, employment law and insurance litigation. 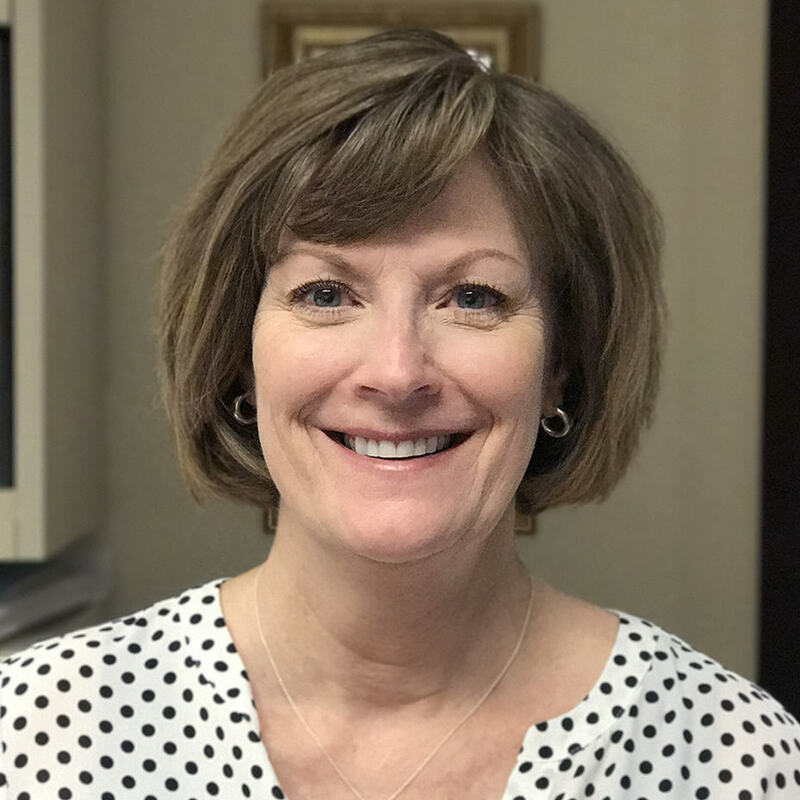 A native Oklahoman, Gisinger was raised in Lawton and has resided in Oklahoma City for the past 30 years. She is active in her community and volunteers at various animal shelters and local food banks. She officially assumed her new role on Jan. 1, 2018. 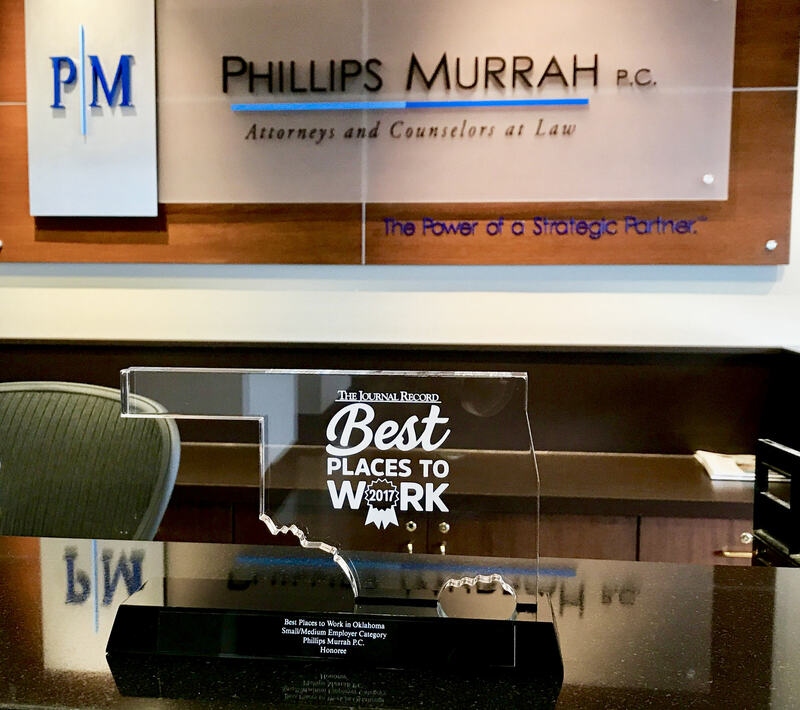 Phillips Murrah is proud to announce that our Firm has been recognized as one of the Best Places to Work in Oklahoma by The Journal Record. 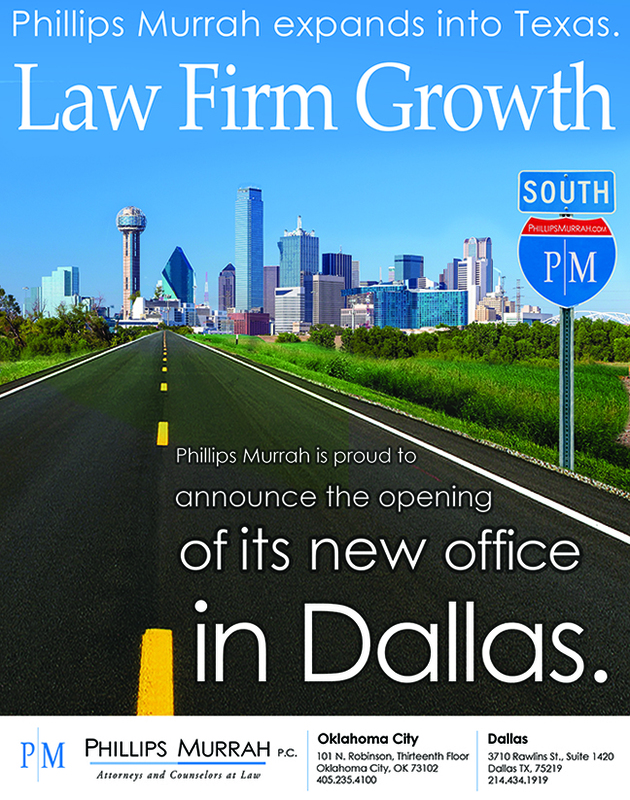 Phillips Murrah is the only law firm on the Best Places to Work in Oklahoma list. The workplace culture at our Firm is a unique blend of experience and enthusiasm. 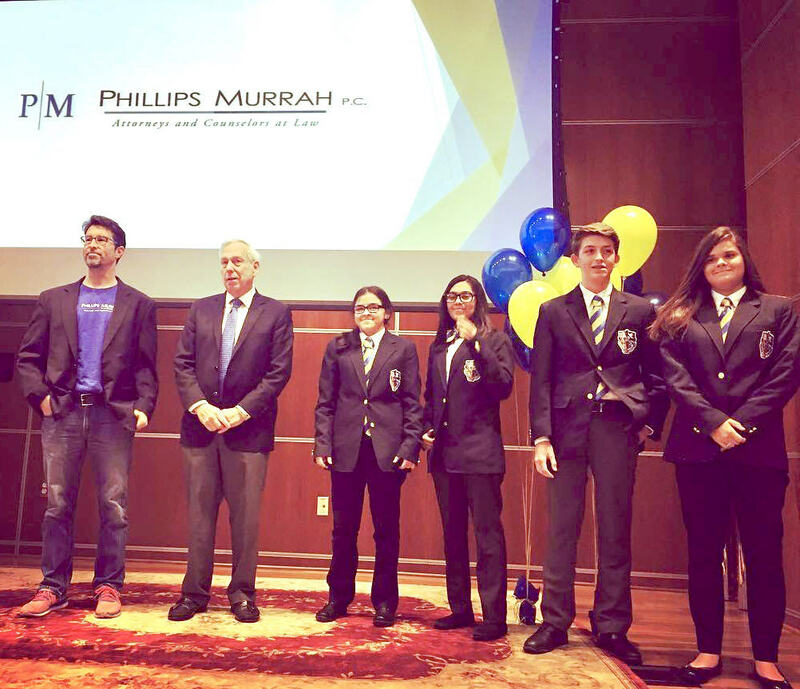 Whether we are celebrating at a Firm-wide party or competing at a regatta with our Phillips Murrah rowing team, there are plenty of opportunities for everyone at Phillips Murrah to come together and solidify the team. It is a true work hard, play hard environment. Working with Best Companies Group, The Journal Record has nominated 24 small and medium companies and 16 large companies for the 2017 award and recognized them at a luncheon Sept. 28. 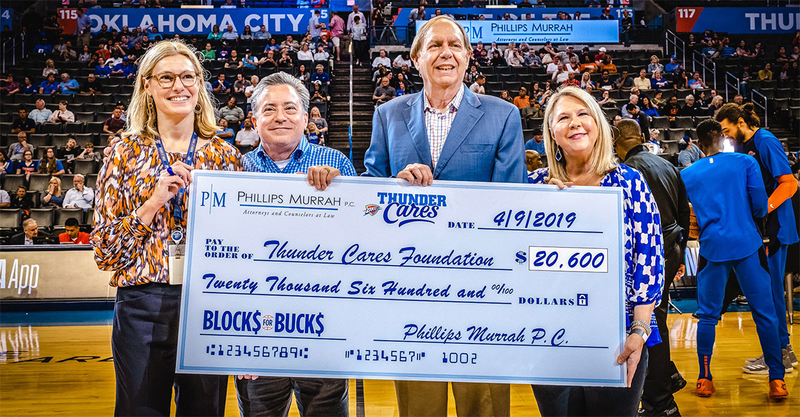 Read The Journal Record’s profile on Phillips Murrah. 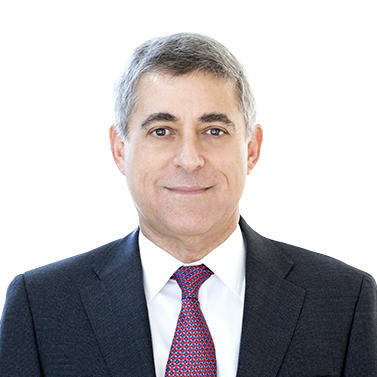 Phillips Murrah is proud to announce Attorney John M. Bunting has been selected to join the Firm’s group of Directors, bringing the total number to 35. 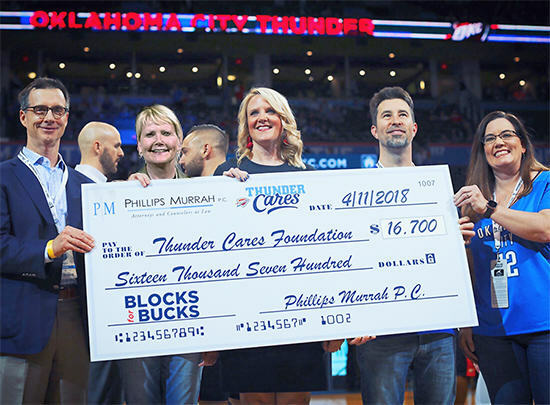 “I’m proud to be a part of the Phillips Murrah team, and I hope to use this new position to continue helping our clients succeed,” Bunting said. His practice covers all facets of commercial litigation and insurance coverage law, and his experience includes representing clients in complex commercial disputes involving allegations of breach of contract, negligence, fraud, and breach of fiduciary duty; representing energy producers, disposal well operators, and oilfield service companies; representing owners, general contractors, and subcontractors in construction disputes; and helping business clients obtain insurance coverage.